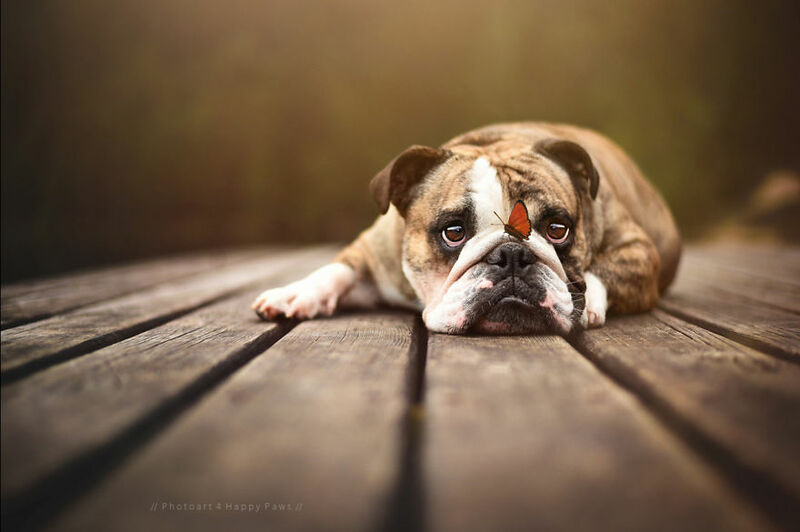 Austria-based photographer Anne Geier captured this adorable image with a Nikon D750 using a 50mm lens at f/2 to create the soft focus surrounding the pup, then balanced out the light by using a quick 1/1000 shutter speed and ISO of 320. If you like this photo, you should check out her website—she specializes in animal photography, and a lot of her work has the same magical quality as this one. If you want to improve your own doggie snapshots, you should also read these tips from the world’s most famous dog photographer.